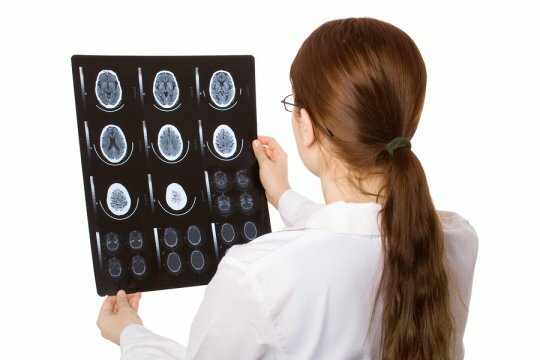 Traumatic brain injuries (TBIs) can cause significant deficits across multiple areas of functioning. Patients with severe TBIs often require intensive therapy, including speech therapy. It’s important for these patients and their families to contact a lawyer in Tracy or Livermore as soon as possible. A personal injury lawyer can help families recover compensation to pay for these essential therapies. When you watch this video, you’ll learn more about speech therapy and the importance of having an injury lawyer seek compensation on your behalf. 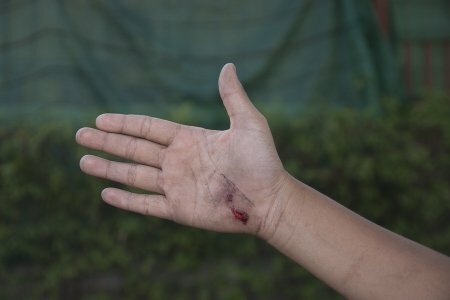 The speech therapist interviewed here explains that the recovery process is unique to each patient; it’s difficult to predict exactly how long a patient will be in therapy. The attorney may need to consult the speech therapist regarding the patient’s anticipated future therapy needs. 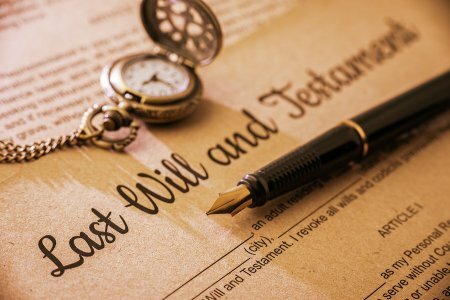 When drafting your last will and testament in the Tracy or Manteca area, you may wish to bequeath gifts to your loved ones. Unfortunately, not every heir makes wise financial decisions upon receiving an inheritance. 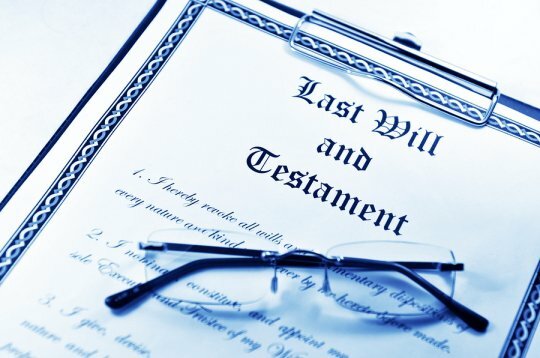 There are ways of attaching conditions to inheritances that dissuade heirs from squandering their newly acquired assets. Talk to your attorney about this approach when you draft your last will and testament. Your lawyer may suggest moving assets into a trust. You can then appoint a responsible trustee to distribute the assets to your heir in a fiscally prudent manner. The trustee will have the final word on whether to accept or reject the heir’s spending requests, although you can provide guidance on this matter. Another option is to establish a regular flow of money from the trust to the heir. For example, the heir could receive a certain percentage at age 18, another payment at age 21, and so on. You can even attach incentives to the inheritance. A trust may only make payments when the heir enrolls in college, graduates from college, or completes an addiction recovery program, for example.